New Class A luxury office space in the Foothills. Premium office space with unbeatable location and views. Top of Swan is state of the art new office space that can be perfectly fit to meet your needs and enhance your business efficiency. Top of Swan is luxury office space that will create professional image to impress your clients. 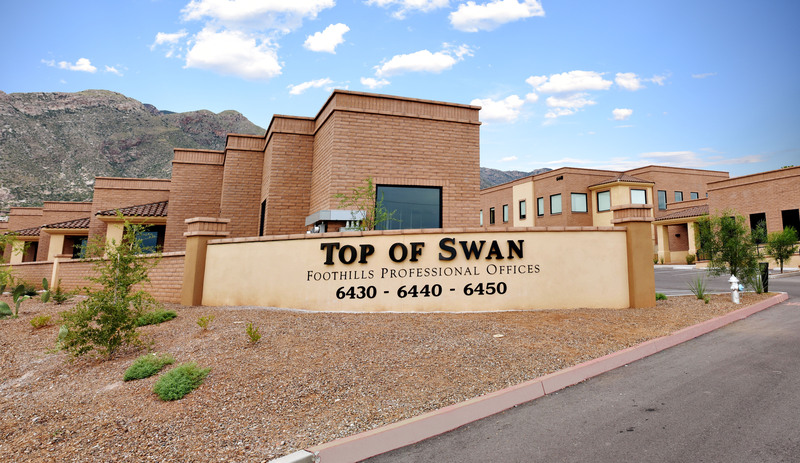 Top of Swan is located in the heart of the affluent Catalina Foothills community, making it easy to connect with high quality clients. Tucson is famous for its beautiful Sonoran desert landscape and unique culture. We are also lucky to have a diverse population ranging from University of Arizona students to retired snowbirds and everything in between. These factors coupled with efficient rent and cost of living make Tucson a popular choice to find office space for a new or existing business. 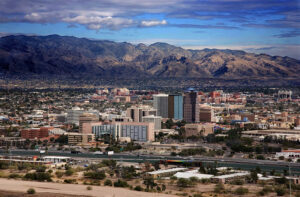 Looking for Tucson office space or Arizona office space? Andy Courtney Properties is the ultimate choice in Tucson when you are looking for office space in Arizona for any project. 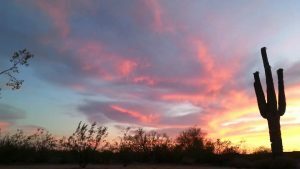 Andy’s vast experience with Southern Arizona real estate and office space gives him the knowledge and expertise to get you the results you need. 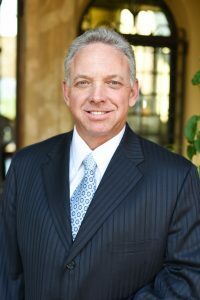 Over the past 35 years, Andy Courtney has established himself as one of the top real estate brokers in Arizona and built a select team real estate agents in Arizona around him. Andy Courtney decided to start Andy Courtney Properties almost 20 years ago in order to create a personalized brokerage that truly understands the Southern Arizona market. Since the inception of Andy Courtney properties, we have been one of the top choices for commercial office space needs. If you are looking for unparalleled service and excellent results with your office space Tucson AZ needs in Tucson and Arizona, use Andy Courtney Properties. Andy Courtney brings intimate knowledge of Arizona and commercial property as a top real estate broker in Arizona. Just as important, his connections to the community and experience and knowledge of Tucson business make Andy the best choice for all commercial property services in Arizona. 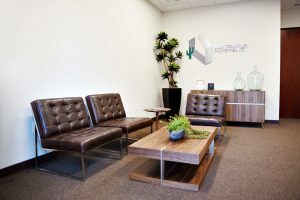 If you are looking for the best that office space that Tucson has to offer, consider Top of Swan in Catalina Foothills. 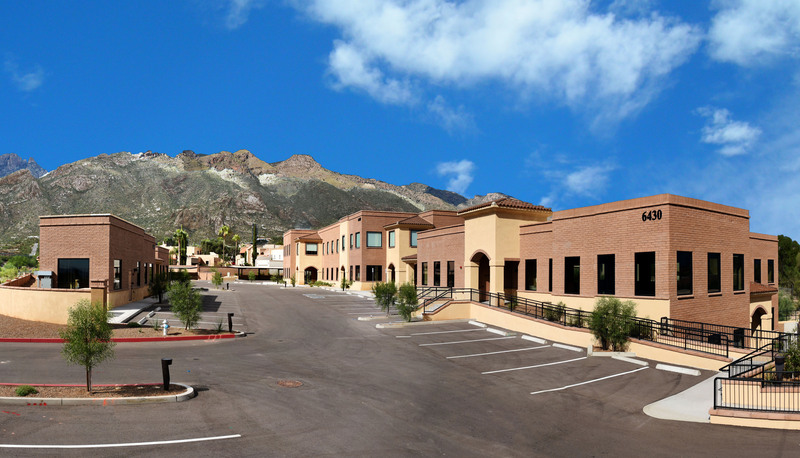 This new Class A office space is the best Tucson has to offer in one of the most affluent areas of the city. 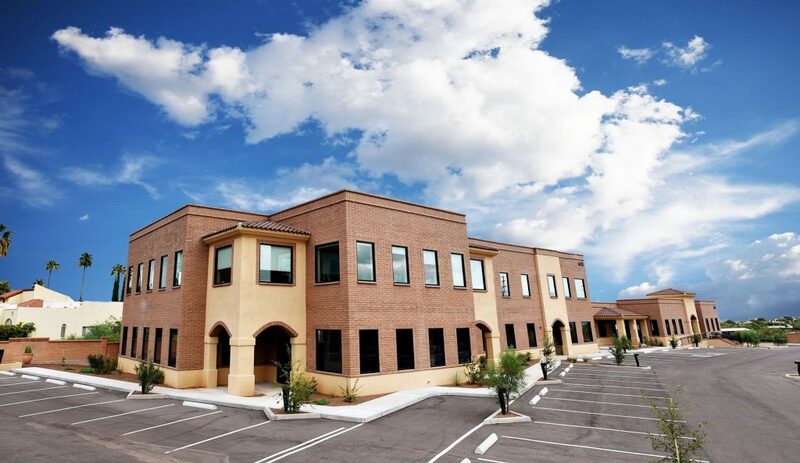 Top of Swan is located at 6420-6450 N Swan Road in Tucson, located on the northeast corner of Swan Rd and Skyline Dr is the premier choice in luxury office space. No matter your Arizona office space needs, the Andy Courtney Properties team has the skills, knowledge, and expertise to find you exactly what you need with your next project. 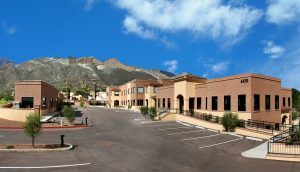 If you are looking to work with a Arizona real estate broker who truly understands the Tucson market in order to find the perfect office space fit contact us today. Call us at 520-290-5700 to discuss your needs.